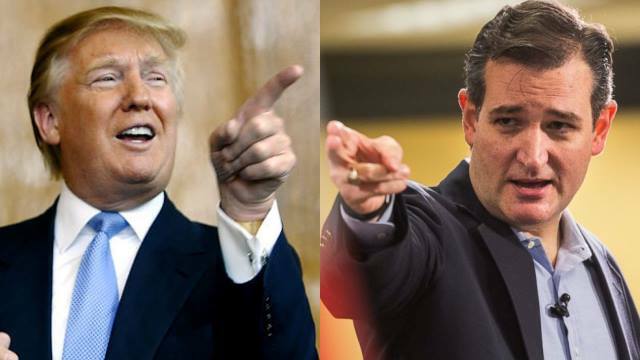 Cruz, the Texas senator, tops the Republican field with 40% support, compared to Trump’s 30% and Ohio Gov. John Kasich’s 21%. Read more at CNN.